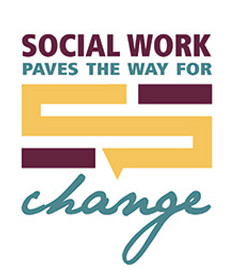 Social work is an integral part of our public health system in Mississippi, supporting programs such as Genetics, Early Intervention, Perinatal High Risk Management/Infant Services System, and STD/HIV. Public Health Social Workers are found in county health departments, MSDH administrative offices, and community agencies. Monitor health conditions to identify community health problems. Link people to needed personal health services and remove barriers to needed health care. Evaluate effectiveness, accessibility, and quality of personal and public health services. Engage in research for new insights and innovative solutions to health problems. For more information about public health social workers or any of the programs above, contact the county health department near you.